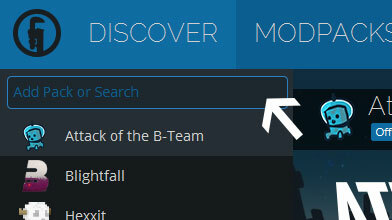 Type in the modpack name (Hexxit) or paste the following url into the search box. Finally, click Install at the bottom right of the launcher after you select Hexxit from the list on the left. The launcher will handle everything else! HI, How do I put plugins on my Hexxit Server? Sound doesn't work on hexxit v. 1.0.10. But they is work on latest version (1.6). How to fix it ?? Hello, is it possible to update Tinkers Construct mod for Hexxit ? my game audio is missing. it works for a select few mobs and sound effects (like fallen stars) but otherwise, everything else is dead silent. What can I do to fix this? i also have no sound can someone please help? When I play hexxit the sound doesn't work!!! Anyone know how to fix this? 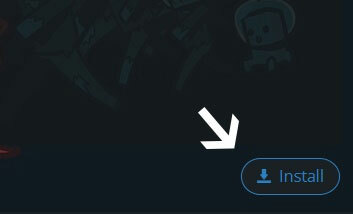 For some reason my version is not updated how do i fix this? Is there a way to make the MOD show the name of things when I pass mouse over them? And is there any way to show my friends location on maps while we're on multiplayer? hi, have someone desire to make a Hexxit server with me? Well, will this be updated? Like, ever?